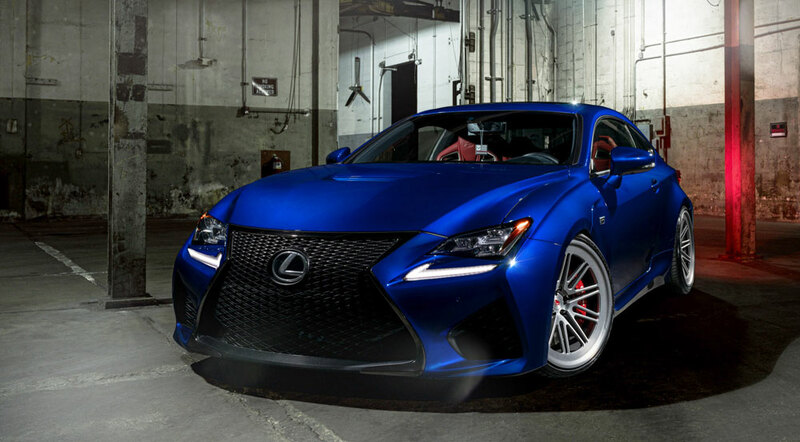 Measuring 20×9.5 and 20×11 and wrapped in Toyo Tires, these wheels were specifically engineered for the RC F. Big shoutout to the owner Kevin Josephs and photographer William Stern! 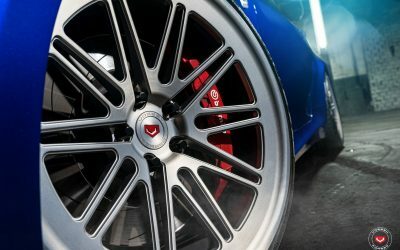 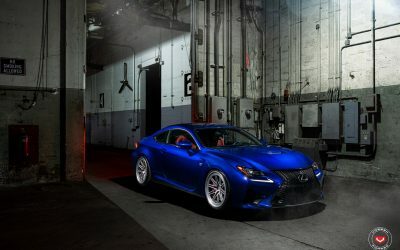 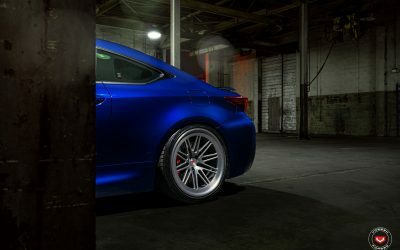 Vossen is an official sponsor of Lexus Enthusiast — follow them on Facebook, Twitter, Youtube, and Instagram. 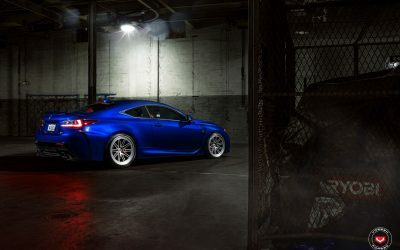 Both feature Artisan Spirits body kits.